This project will include three inter-connected cultural revitalization activities in the lapse of one year, to re-position the sacred at the heart of human and ecological resilience. 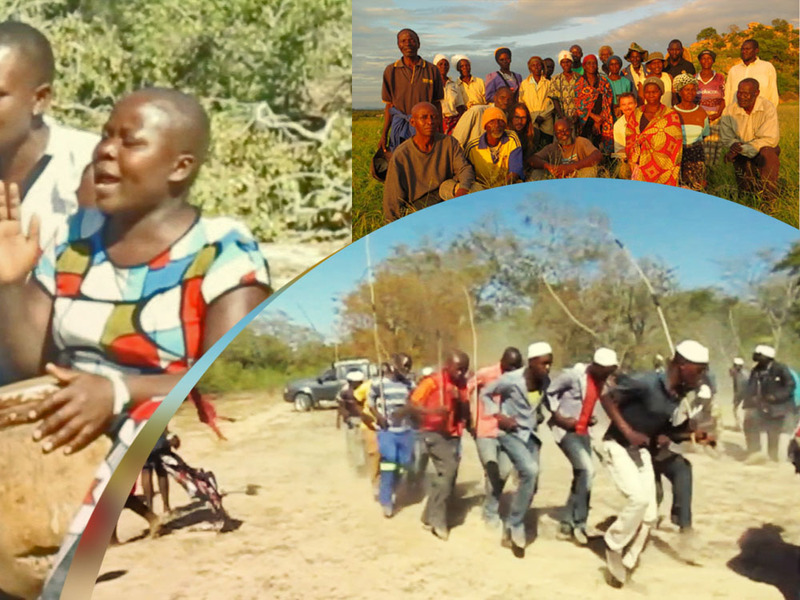 The VaRemba are a minority indigenous group who live in scattered communities across south-central Zimbabwe and northern South Africa. The practices of their spiritual life are secret, but suffice it to say that they involve intense traditional education on historical and spiritual matters in a remote sacred site over several weeks, and culminate in the circumcision of the initiated boys. The organization will work closely with the VaRemba elders to define their needs and deliver food supplies to the area to support the young men and their elders in the coming dry season. Across south-central Africa there are traditions of sacred woodlands that are important for the relationship between communities, landscapes, ancestors and nature. Karanga-speakers like the people of Mazvihwa call these “rambatemwa” (a term which refers to the fact that they should not be cut). This project will raise awareness about the importance of preserving and restoring them from a sacred perspective. In Mazvihwa there is a large body of music associated with the seasonal rituals (especially the mitoro rainmaking rituals), and with every other aspect of spiritual life. This project includes promotion, documentation and performance of this traditional music. This ceremony took place in August 2016 and was possible thanks to the work of our grantee partner Muonde Trust and your support of our work through your donations to our grant program “Protecting the Sacred”.